These delicious, organic, soft, brown Lerida figs boast a typically sweet flavour and are literally packed with crunchy seeds. 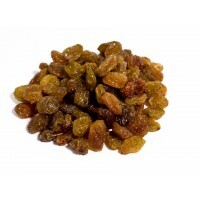 Contains a variety of nutrients including vitamins, minerals, fibre and natural fruit sugars. Dried figs make an ideal snack between meals and are perfect in breakfast cereals, desserts, raw chocolate recipes, raw cakes and trail mix. Figs trees are deciduous shrubs that can grow up to 10 meters in height and are adorned with lovely fragrant leaves. Fig trees originated in the Middle East and Western Asia and tend to thrive only in temperate regions that experience hot, dry summers and cool, wet winters. Cultivated since ancient times, the fig is officially not a fruit at all, but rather an inverted flower that is also known as the ‘false fruit’. The edible part of the fig grows to between 3 and 5 centimetres in length and can ripen from a vivid green to a deep purple or light brown colour. One serving is equivalent to 25g of dried figs. One 100g bag of dried figs contains up to 4 servings, depending on the quantity that you eat. The sap from the green parts of a fig tree is an irritant to human skin. 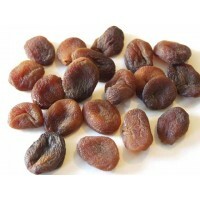 Do not buy dried figs if you have an allergy to apricots. Always read the enclosed product information before you eat dried figs. May be packaged in an area where nuts are processed. Snacks, breakfast cereals, desserts, raw chocolate, raw cakes, trail mix. 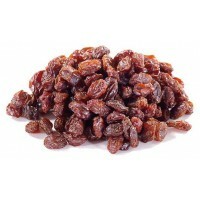 In rare cases dried figs may trigger a rash upon contact with skin, for those with sensitive skin. 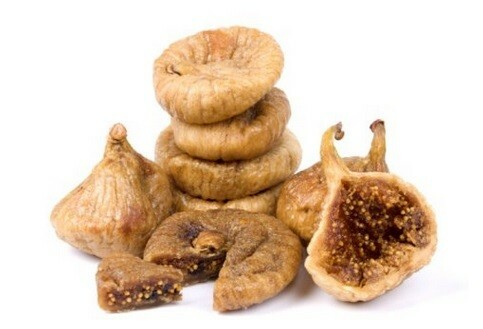 Stop eating dried figs two weeks prior to surgery, as this product can lower blood sugar levels. 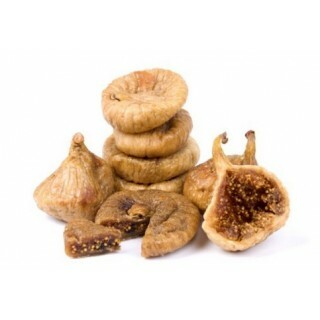 Women who are pregnant or breastfeeding are recommended not to exceed the daily dose of dried figs.